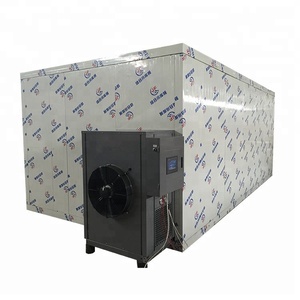 The main types of heating include electric heating, steam heating and hot air heating. 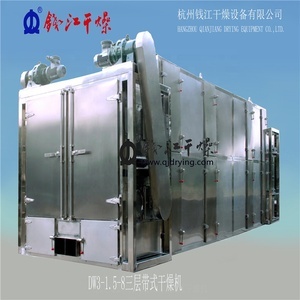 Belt dryer is used for drying different kinds of briquettes such as coal briquettes, mineral briquettes etc. 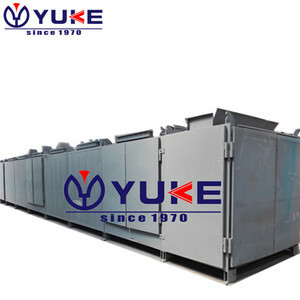 It is also one of the most important equipment in the briquette production line. 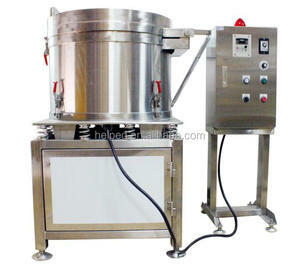 2.Temperature control and timer function, set up temperature and timer in accordance. 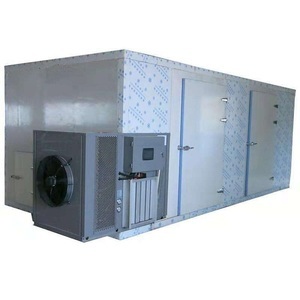 We can arrange the shipment about 5-25 days after the payment or deposit. 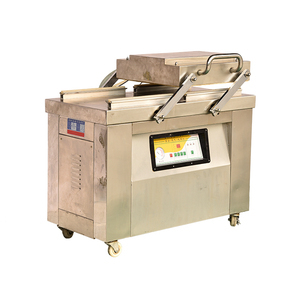 We will refune some of sample fee after placing the purchase order. 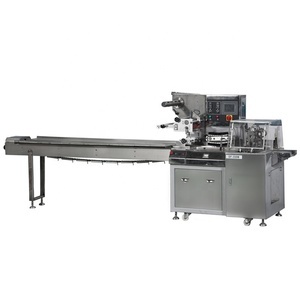 It is easy to contact with all parts inside the main machine, so it's easy for cleaning. e. After receiving all payment, we will arrange to make delivery in shortest time. 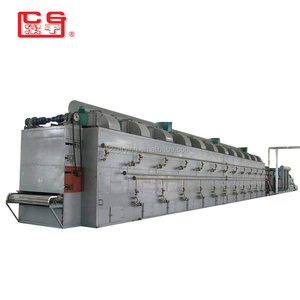 We provide a complete production line to our customers, corn processing . 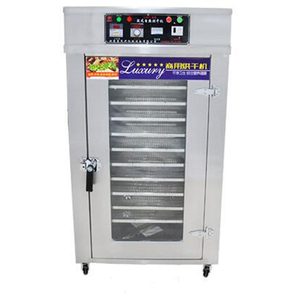 Besides, this vegetable drying machine can be used to dry sea cucumber, seaweeds, beef, jerky, fish as well. 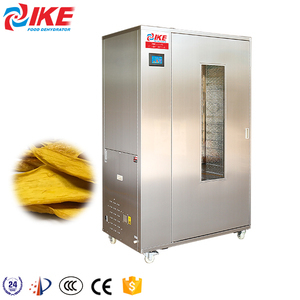 Picture of the fish drying machine/fruit and vegetable drying machine Features of the fish drying machine/ fruit and vegetable drying machine 1. 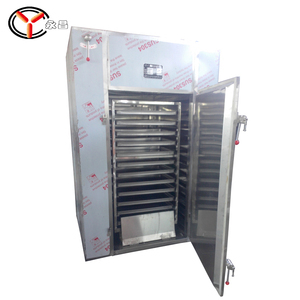 Most hot air is circled inside the oven, high heat efficiency and energy saving. 2. 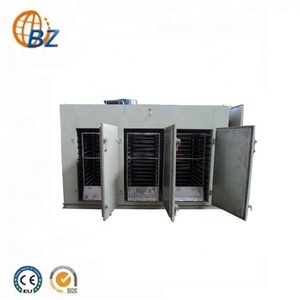 The vegetable drying machine is equipped with forced ventilation and adjustable air distribution plates. 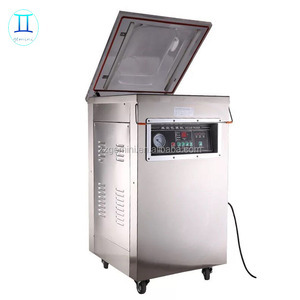 Applicable to the pharmaceutical , food , chemical and other industries . You can contact our customer service to explain the cause of the product problem. Q What about the lead time for the mass production9 A Honestly, it depends on the order quantity and the season you place the order. 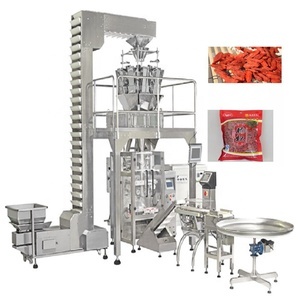 Fruit Drying Machine has been an impressive product in the Fruit & Vegetable Processing Machines market over the past year, and it was very popular in United States,India,Wales,Nigeria and Turkey; As shown in the distribution chart, market shares of these countries are folowing: [ US:16.99%, IN:8.26%, GB:4.10%, NG:2.33%, TR:2.24%, other:66.08%]. 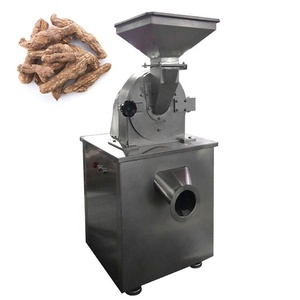 What's the trends of Fruit Drying Machine product's market in 2018 (Dec 2016 to Jan 2019)?we have studied one years data on online sales, global shipping, search, sourcing and requirements of following products Drying Machine. Pharmaceutical Machinery,Here is the report.During the research period (Dec 2016 to Jan 2019), the major trends are as following.